These happy clouds are listening to Chance McNiff. Hi! Amelia Devoid here. You may know me as the girl dancing like Kate Bush at the local rock show. Or maybe you stumbled into Halflounge to find me playing ambient music with two guys in frog hats backing me up on saxophones. I'm a local musician and a freelance music writer for Seven Days. But enough about me. 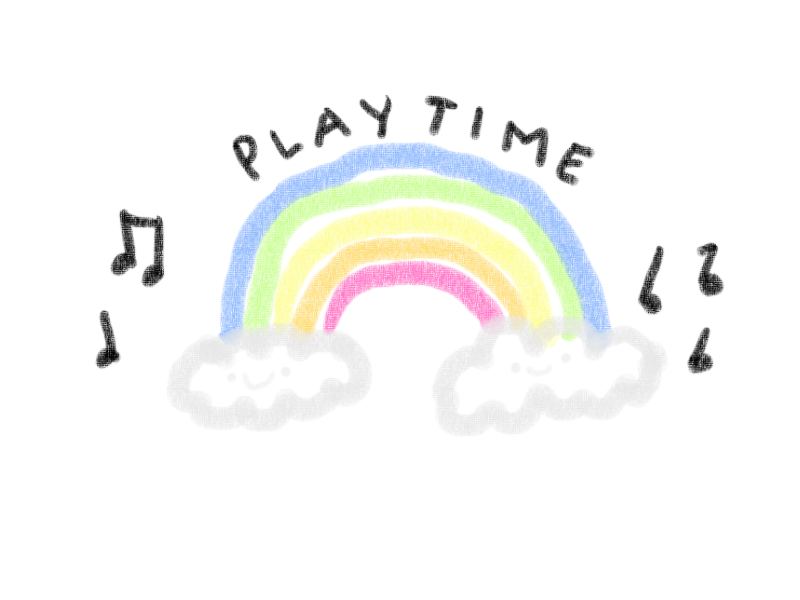 Seven Days has set up a play date for us every Friday, which we're calling Playtime. Each week I'm going to gush about my local music obsessions and play my favorite songs, some newer, some older, in the hope that they might also become your favorites. Send me your best friend's bedroom project, that record from your Dad's band from back in the day, videos of your cat playing the keyboard, and I'll write about them, too! Today, I'd like to introduce you to the one and only Chance McNiff. To stumble upon Chance McNiff's music is a stroke of luck befitting his name. Residing in the creative hive that is the Brattleboro area, he lives an intriguing life as multidisciplinary artist and farmer. Although located rurally, McNiff has propagated certain corners of the internet with lush electronic synth soundscapes and beautifully composed iPhone photos. He communicates his detailed observations of nature and pattern, using social media outlets as his gallery. Few recordings are available from McNiff online, though I suspect he has a complex body of music squirreled away for his own enjoyment. His only album, Sequoiahedron, is a rare piece, one as well composed and inventive as the work of Aphex Twin. The sequencing he implements utilizes math and ambient harmonization to create a mentally engaging and comfortable sonic environment. The track “Aphidoletes Drip” is a modern interpretation of new-age synth arpeggiation with an intelligent dance rhythm that deepens an inclination toward meditation. Recently, McNiff has been slightly dormant in putting out his creative production — Sequoiahedron was released in 2013. Maybe if we clap our hands and believe, he'll magically produce new tracks for us to ponder.